Arrest Ageing & Regain Youthful Looking Skin! Tanning is a common problem in tropical countries like India where we have sun all-round the year. And this problem aggravates in summer when we have to deal with even hotter temperatures. While avoiding the sunhelps to a certain extent, it is not feasible nor does it help repair damage already done. When exposed to sun’sUV raysour body triggers a defence mechanism to protect the skin from damage. The body increases melanin production to protect the skin and melanin is a pigment which causes skin darkening.Home-made Tan Removal treatments like packs and scrubs are often recommended to help remove the tan. Such treatments however, are messy, not very effective and take a lot of time to show results. 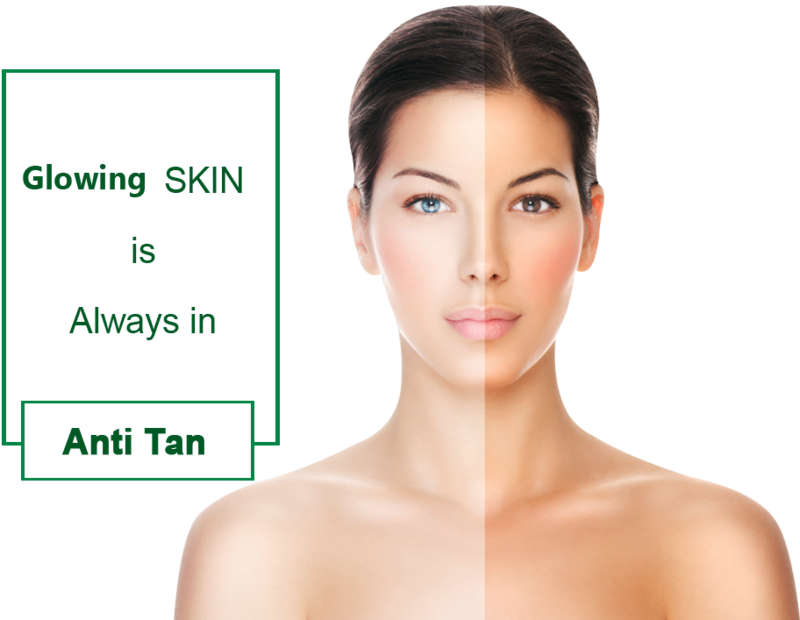 At Life Slimming and Cosmetic Clinic in Hyderabad, Vizag & Vijayawada we offerprofessionalanti-tan treatments.Anti-tan Peels along with Microdermabrasion treatment are very effective and can giveimmediate results. You can experience smoother, even toned, noticeably fairer skin right after completion of the first treatment session. How Do Anti Tan Skin Treatments Work? It is an exfoliating treatment which removes the dead cells, and debris from skin and also opens up clogged pores. The crystals applied with a microdermabrasion tip create a vacuuming and suctioning effect which helps in deep exfoliationnot possibleunder normal processes. It also simulates the skin and promotes collagen growth.Microdermabrasionalso helps in problems such as dull skin, pigmentation, brown spots, and age spots. 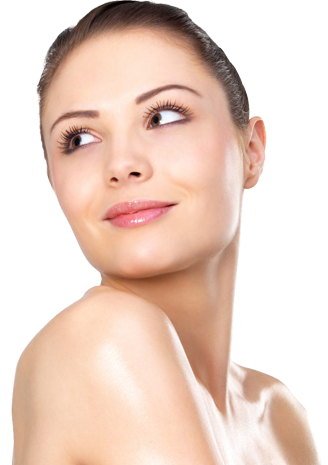 It is a safe and non-invasive procedure suitable to all skin types. This procedure uses Radio Frequency (RF) energy to heat up the different layers ofskin tissue to stimulate natural collagen production. 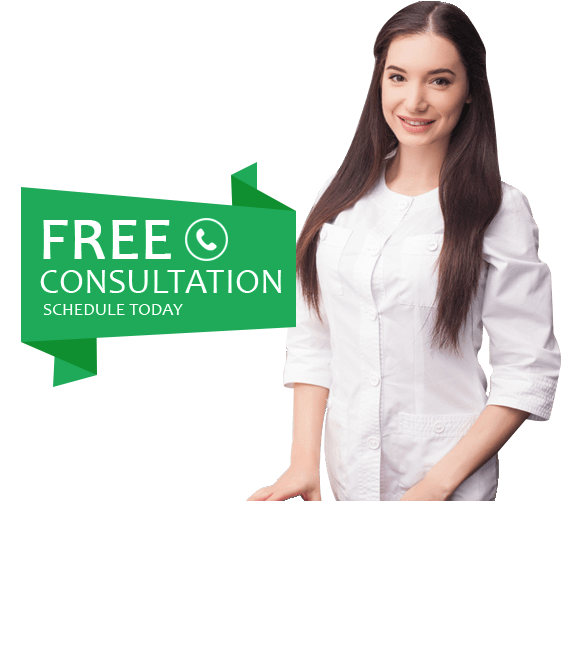 The RF waves remodel and contract the skin collagen to tighten sagging skin. This technique too is non-invasive and gentle on the skin. Peels Peels for tan removal help in exfoliating and quicklyregenerating skin cells. This process renews and reduces the tanning effects on the skin. Depending on your skin type, a suitable skin peel is used. Salicylic peel, Glycolic Peel and Lactic Peel are some of the many peels available at our Anti Tan treatment Clinic in Hyderabad. Get rid of tan and renew and rejuvenate your skin to make it look younger and fresher by getting our specialised Anti Tan Treatments. Our skin specialists evaluateyour skin to understand your skin type, skin sensitivity and the extent of tanning. Also, they take you throughanti-tan Peelsandmicrodermabrasion for pigmentation procedures and the steps involved. Using a natural cleanser,the skin is cleared of any makeup. A gentle exfoliator is then used to prepare you for the treatment. The time each patient was in the office, compared to the length of the appointment. Microdermabrasion is performed using a special handheld device, where the therapist applies diamond tip microdermabrasioncrystals to your skin. The crystals gently exfoliate, removing dry, dead cells and other debris like dirt leaving your skin smooth, fresh, and fairer.A Skin Peel is subsequently applied to the skin to exfoliate and renew the skin. In the end a hydrating solution is applied to sooth and refresh your skin. Depending on the skin type and sensitivity the number of sessions are determined. Generally, 4 to 6 sessions are recommended to get optimum results.